Adam and Dr. Bruce open the show by going straight to the phones and speaking to a caller who is concerned that his father is an alcoholic and it’s having adverse health effects. 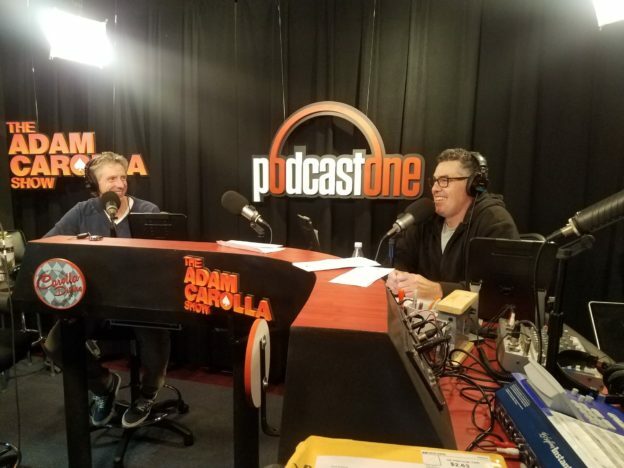 They also speak to a caller who wanted to tell Adam that he is awesome and how much following Adam’s advice has served him in his endeavors to advance his career & life in general. They also take a call that leads to a trip down memory lane to recall the song ‘Ol Man River’ as sung by Paul Robeson. This entry was posted in Podcast on December 15, 2017 by Chris Laxamana.